The Co was established 23 years ago in India, Cawnpore/Kanpur, U.P.,India. Currently based out of Bangalore,Karnataka,India. 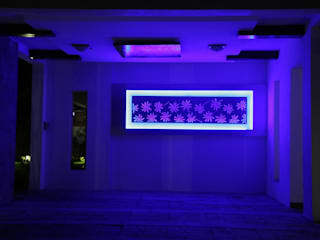 Specialist in turnkey interior projects in residential & commercial spaces. Villa project Showcased in Indo-Dubai Architectural Magazine. It does not take long for an honest & quality driven company to carve a niche for itself. 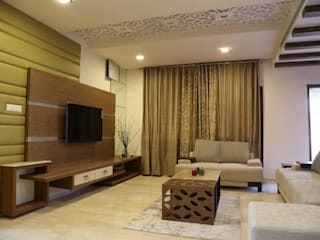 Antarangni Interiors has established a reputed name in the field of planning, designing and execution of interiors. Although the firm was established merely 20 years back, it has proven its mettle in a short span of time. We are guided by diligence & professionalism to create the house of one’s dream. In the modern times the cost of accommodation has gone so high that occupying the proper space has become all so important. It is with this concept in mind that we have a special interest in space management – the area of our specialization. We take the opportunity to submit the projects that we have undertaken in the recent past. * OYO Rooms Corporate Office, Bangalore. * OYO Rooms Hotels, Bangalore. * Café Coffee Day, Bangalore. * BIAL (Bangalore International Airport Ltd.), Bangalore. * M/s Hubble India,(Binatone Subsidiary), Bangalore. * DGP office Fire & Safety & Civil Defence, Bangalore. * K&B (Kabab & Biryani) Restaurant, Koramangla, Bangalore. * Andhra Style Non Veg Restaurant, Hsr Layout, Bangalore. * SUB AREA HQ Guest rooms, MG Road, Bangalore. * Projects executed for ADARSH, SJR, BREN, SOBHA, MANTRI to name a few builders in Bangalore. * ATM Centre for ABN AMRO Bank , N.Delhi. * Office of Bharat Coca-Cola Bottling Pvt. Ltd., Kanpur. 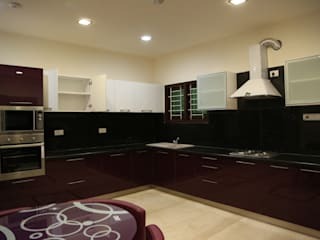 * Villas at Bangalore of Senior Executives at CISCO. * Duplex at Bangalore of Diversity Lead of INFOSYS. * Exhibition for IDT ONGC, Dehradun. * Furnishing Showroom for REGAL FURNISHINGS, Hyderabad. 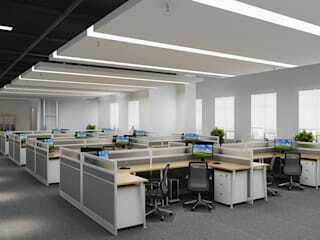 * Corporate Office for JSW (Jindal Steel Works), Kanpur. * Conference Hall & Office of Ho’nble Minister for State Internal Security Mr.SriPrakash Jaiswal at Kanpur. * Residence of Minister SriPrakash Jaiswal at Kanpur. * Corporate office of ‘I-next’ newspaper a tabloid of ‘Dainik Jagran Group’, Kanpur. * Director’s Cabins at Head office of Dainik Jagran, Kanpur. * Office & Residence of the Director of Jagmini Micro, Kanpur (a unit of Dainik Jagran Group). 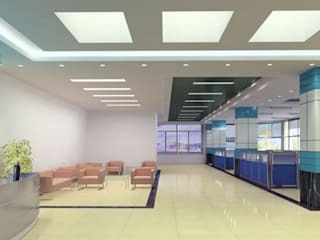 * Showroom for Hewlett Packard , Kanpur . * Corporate office of Vishwa Traders, leading defence suppliers at Kanpur. * Rajendra Singhji Institute guest rooms , M.G.Road, Bangalore. * Cawnpore Club Grill Room & Coffee lounge, Cantt Kanpur. * Army Officer’s Mess, 19th Garhwal Rifles, Kanpur Cantt. * 62 Inf. Brigade Officer’s Mess, Kanpur Cantt. * Designing of Inspection Bungalow VIP Suite No.1, Kanpur Cant for the visit of ‘Chief of Army Staff’. * Guest house for Dolphin Builders at Anand Palace, Kanpur. * Guest house for Dainik Jagran at Elderado Apartments, Kanpur. * Guest house of Anand Builders at Kanpur. * Residence of Managing Director of Dainik Jagran, Swaroop Nagar, Kanpur. * Residence of Director of ‘I.T.I Tannery Pvt Ltd.
* Office of M.D. of ‘MayFair Leathers’, Unnao, Kanpur. * Office for ‘Zamzam Tanners’, Civil Lines, Kanpur. * Corporate Office of M/s.Hiltex (Cloth Exporters),Kanpur. * Residence of MLA in Kanpur. * Residence & office of Ex-Minister of state-U.P. for Textile. An opportunity to be associated with a project of your company / establishment would surely be a professionally satisfying experience . 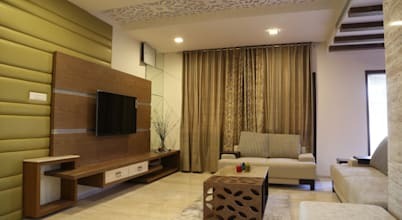 When it comes to designing or decorating their homes, modern homeowners in India desire trendy furniture, stylish colours, tasteful lighting and smart storage solutions.